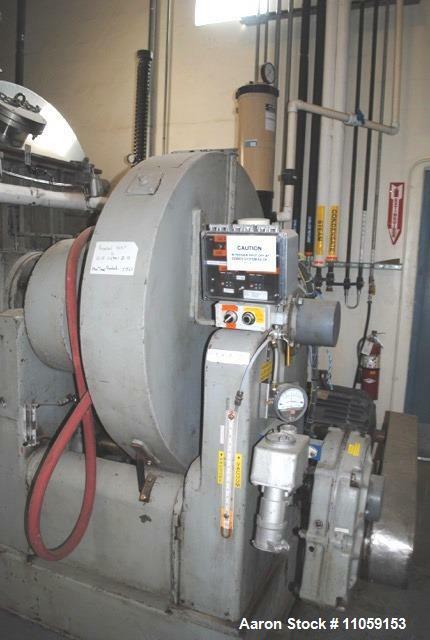 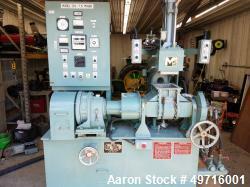 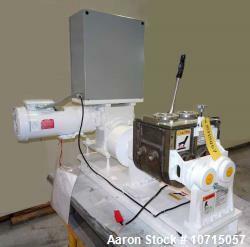 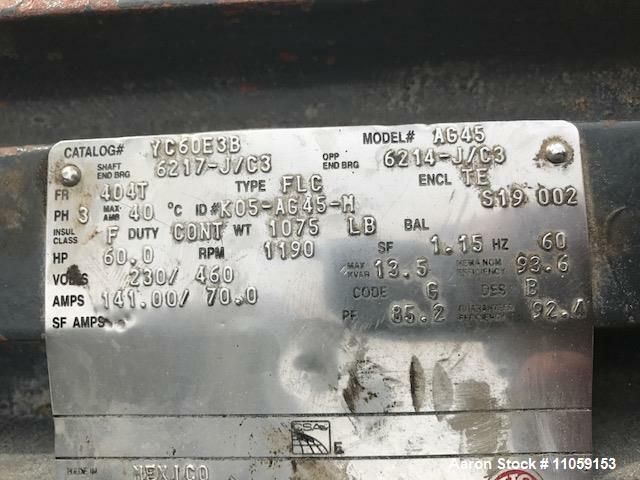 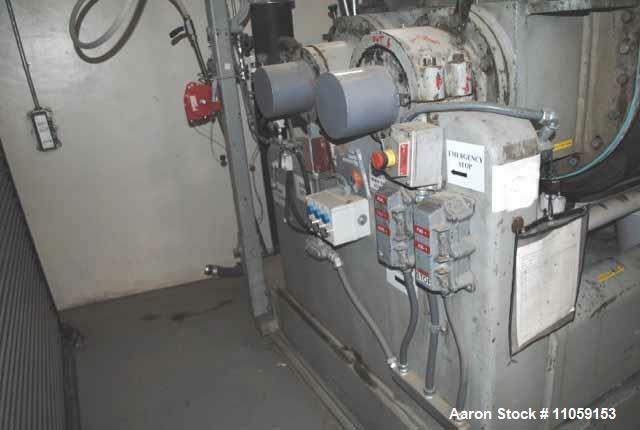 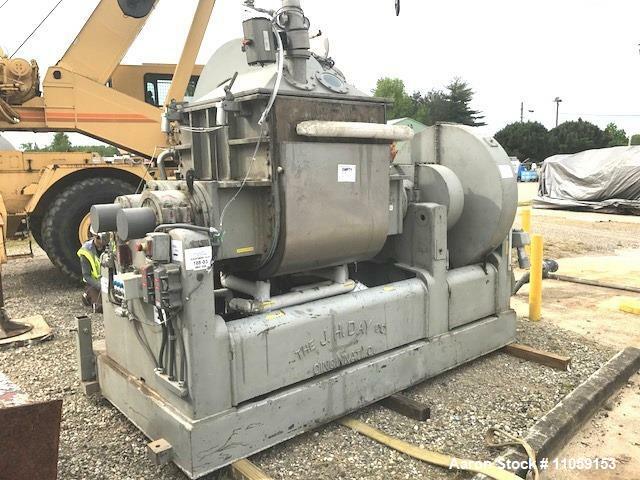 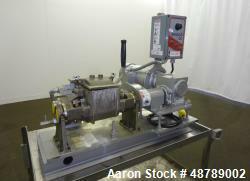 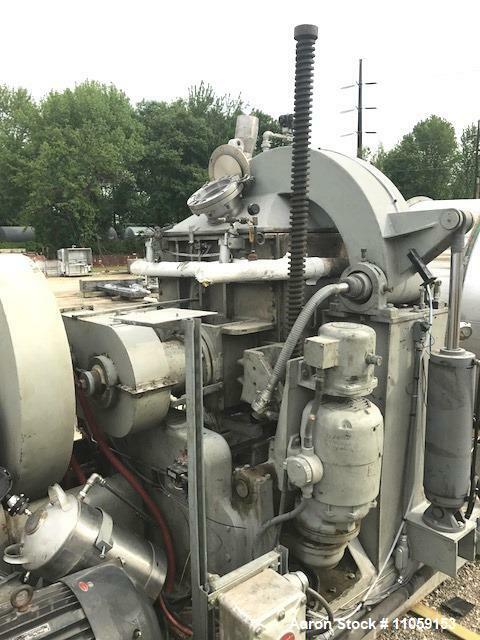 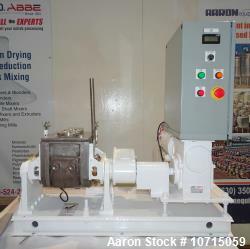 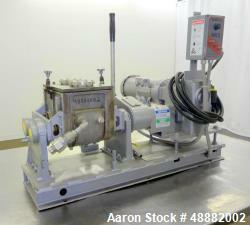 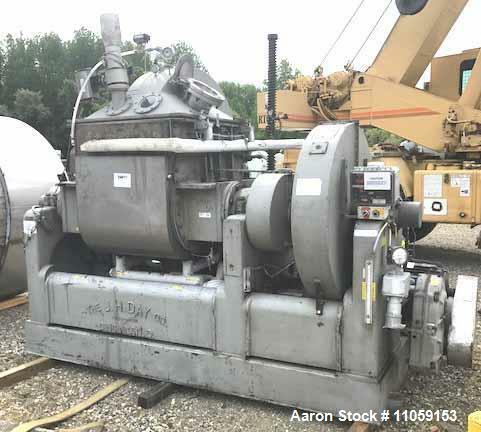 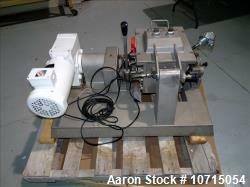 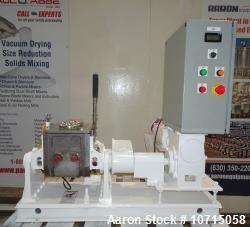 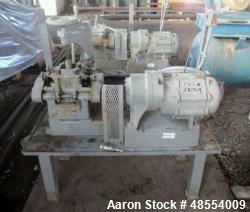 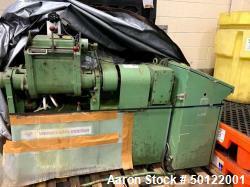 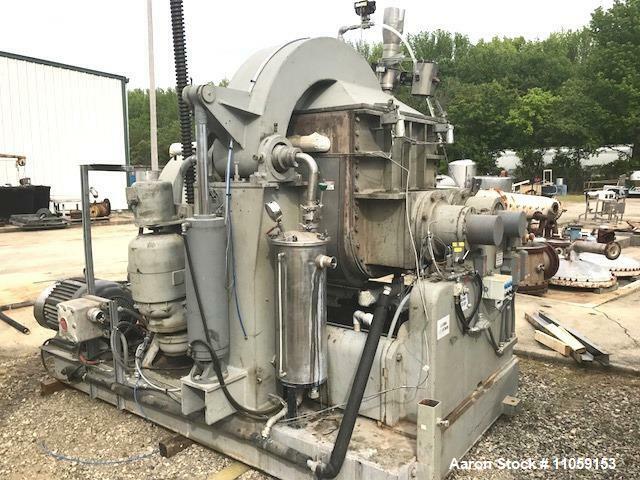 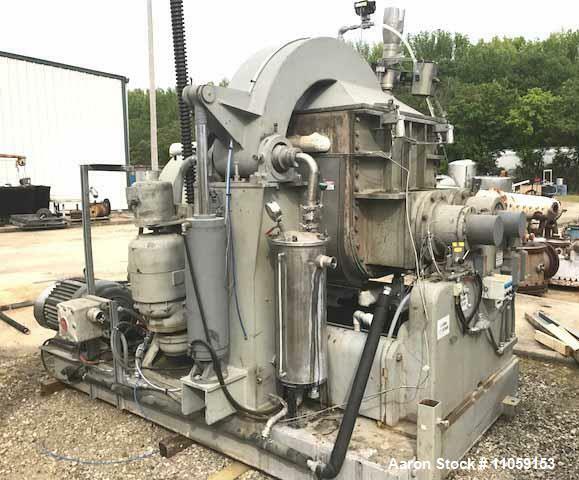 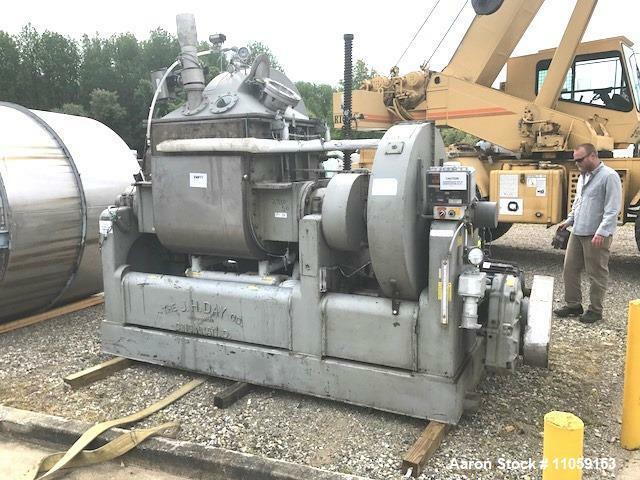 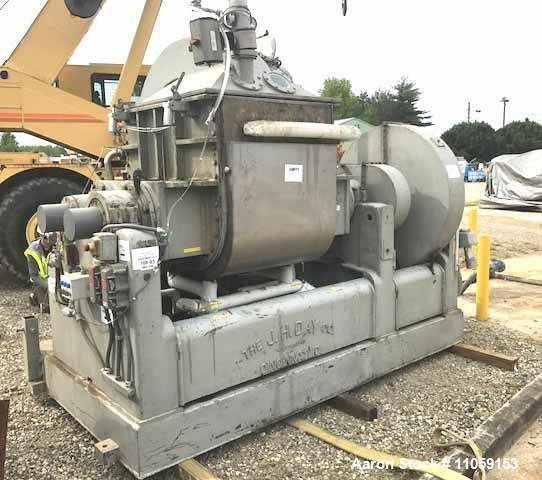 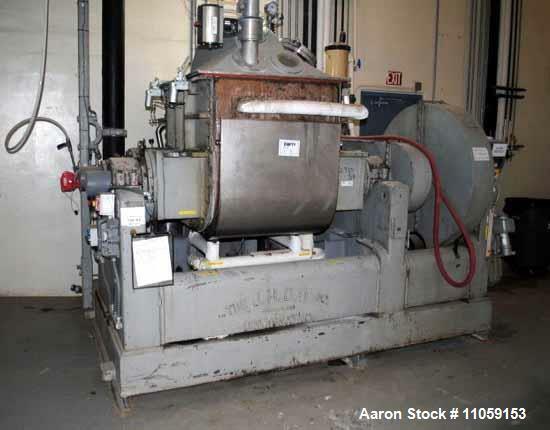 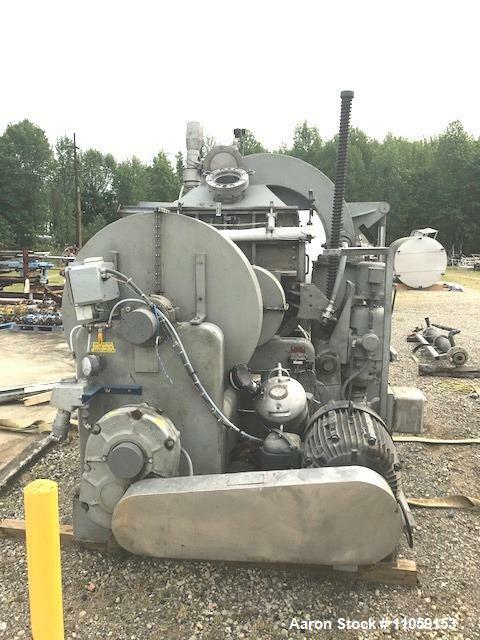 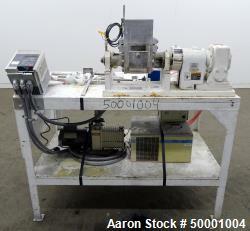 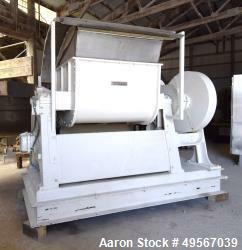 Used- JH Day 150 Gallon Double Arm/Sigma Blade Mixer. 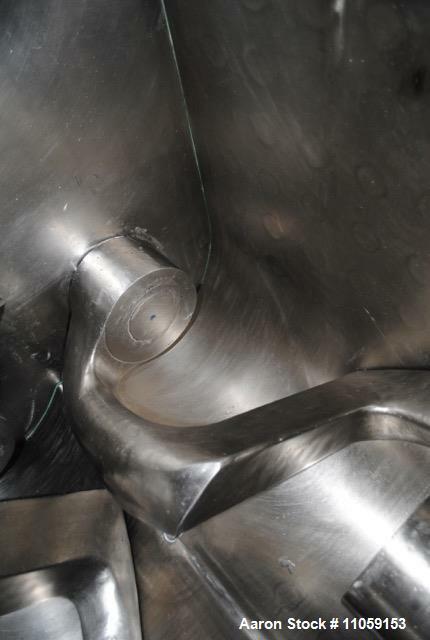 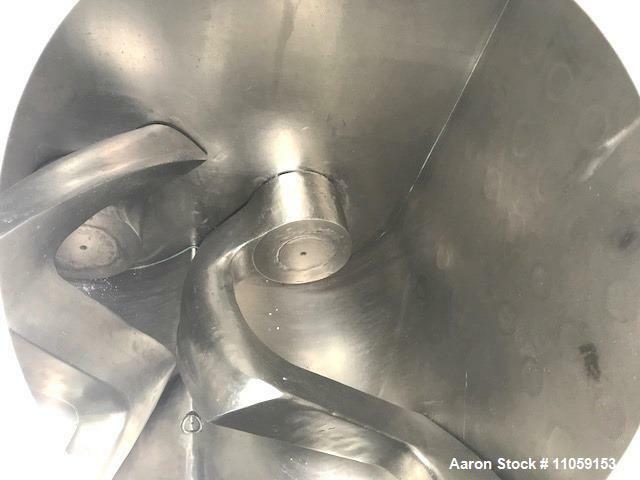 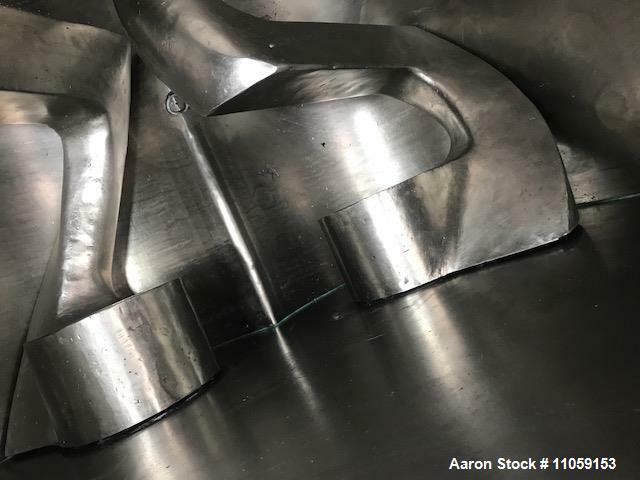 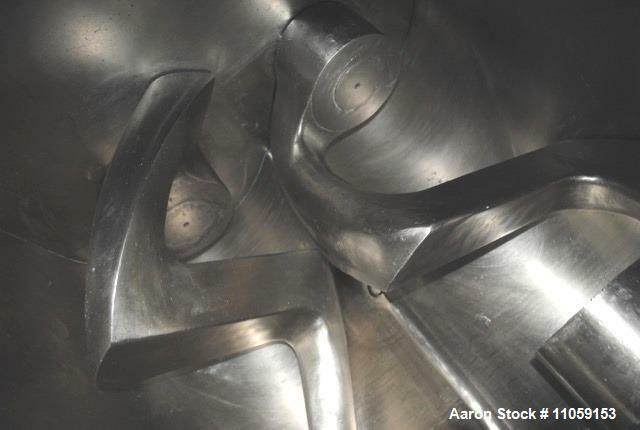 Stainless steel construction, overlapping sigma blades, jacketed bowl, vacuum cover. 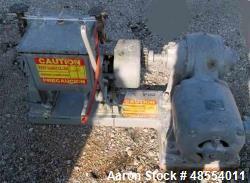 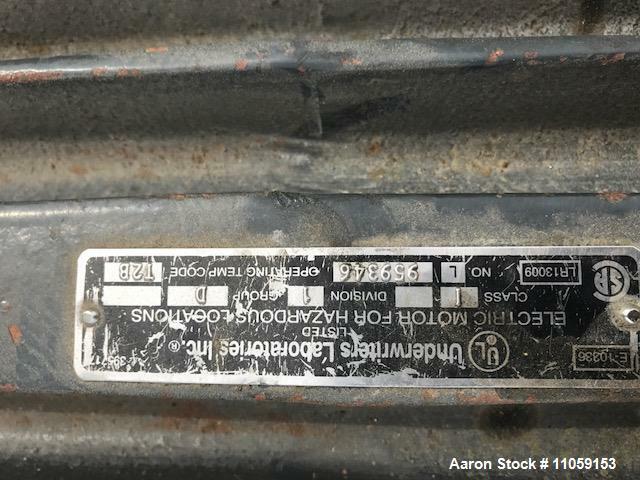 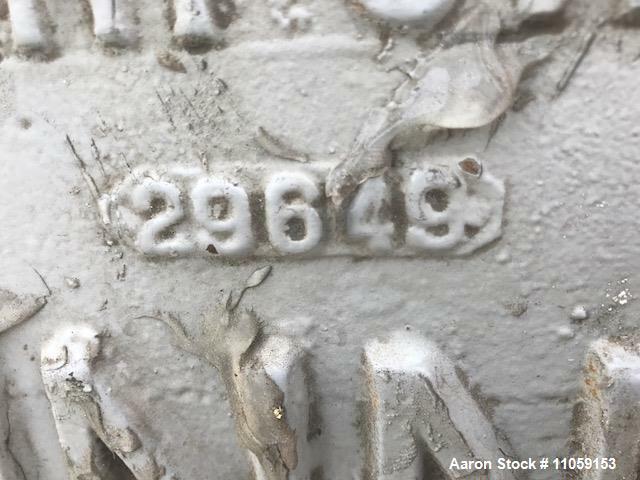 60 hp 230/460 volt XP motor. 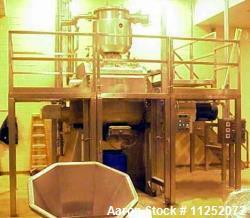 Screw tilting bowl with 3 hp motor drive.